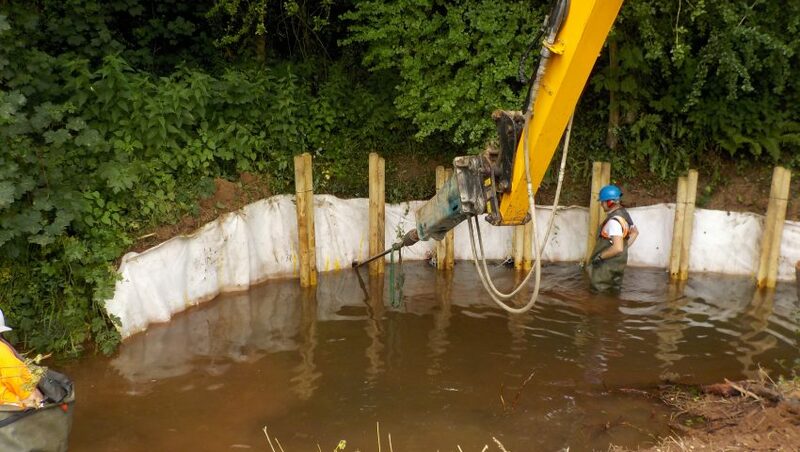 CML has over 30 years experience in designing and installing 'soft option' scour protection. 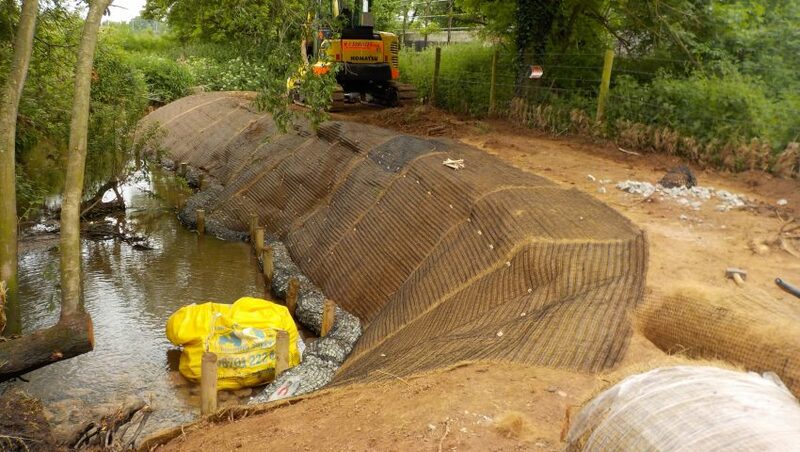 This approach is the perfect low impact solution for environmentally sensitive sites. 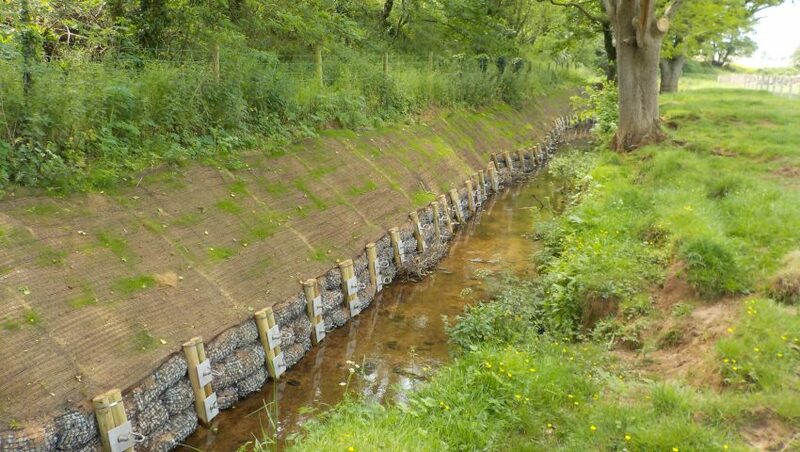 The ‘soft option’ for these schemes comprises the use of rock rolls, combined with willow stakes and pre-seeded matting. 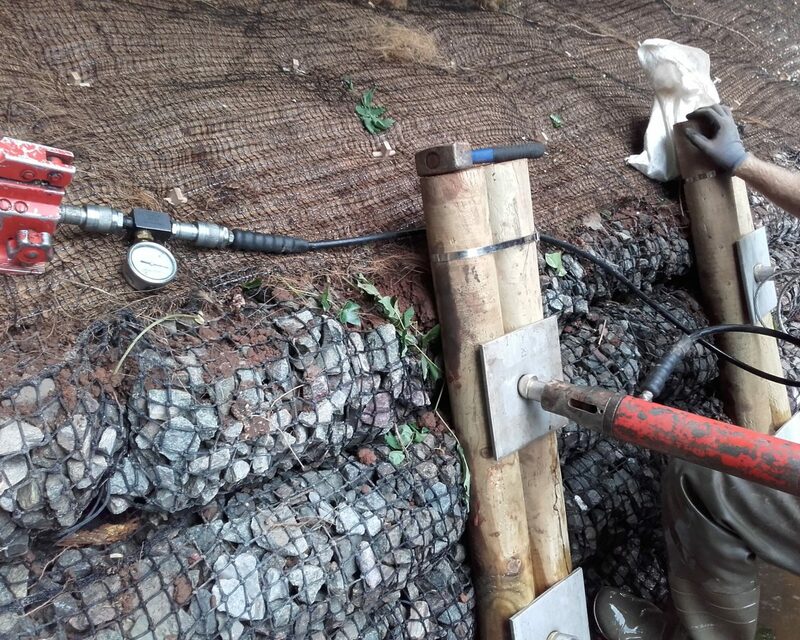 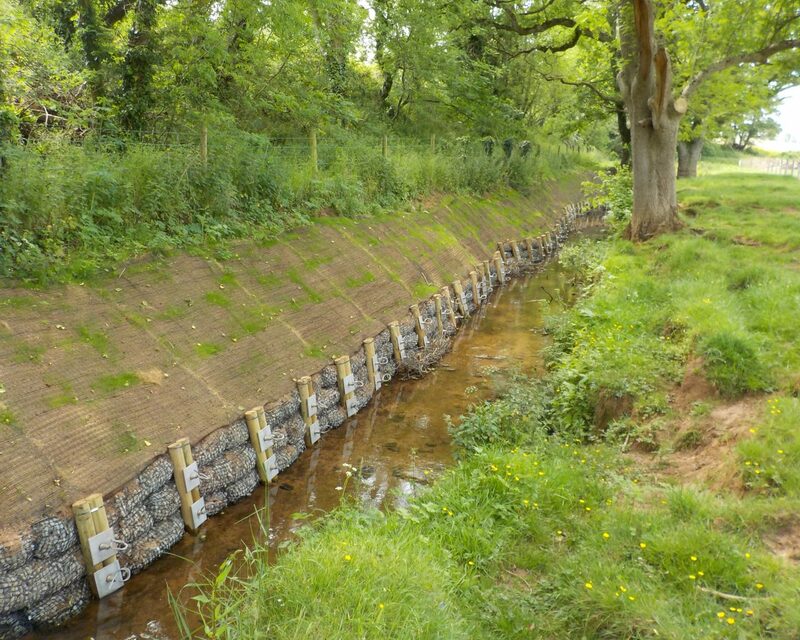 The rock rolls consist of cobble sized rock fill retained within a high strength polyethylene net, providing a cost effective and flexible solution to scour problems. 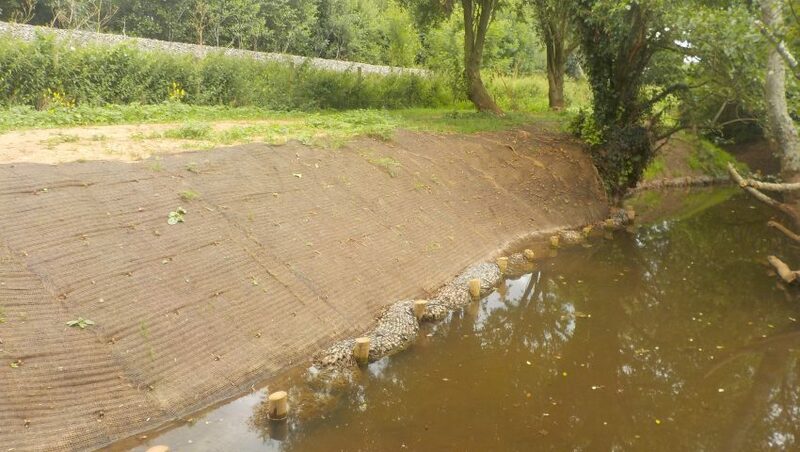 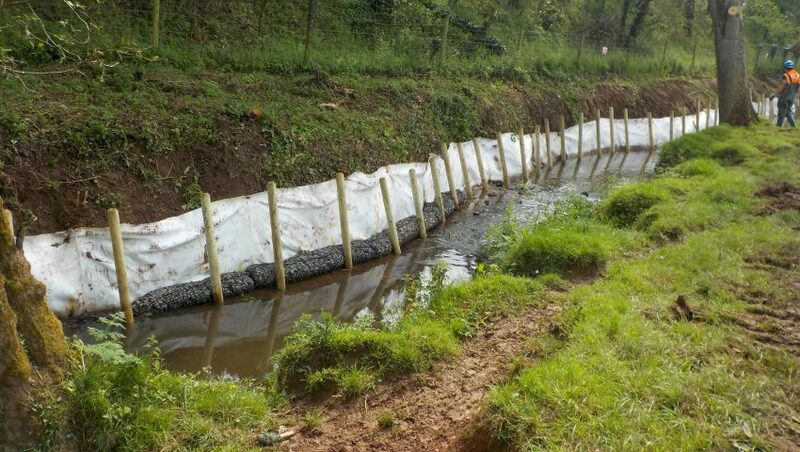 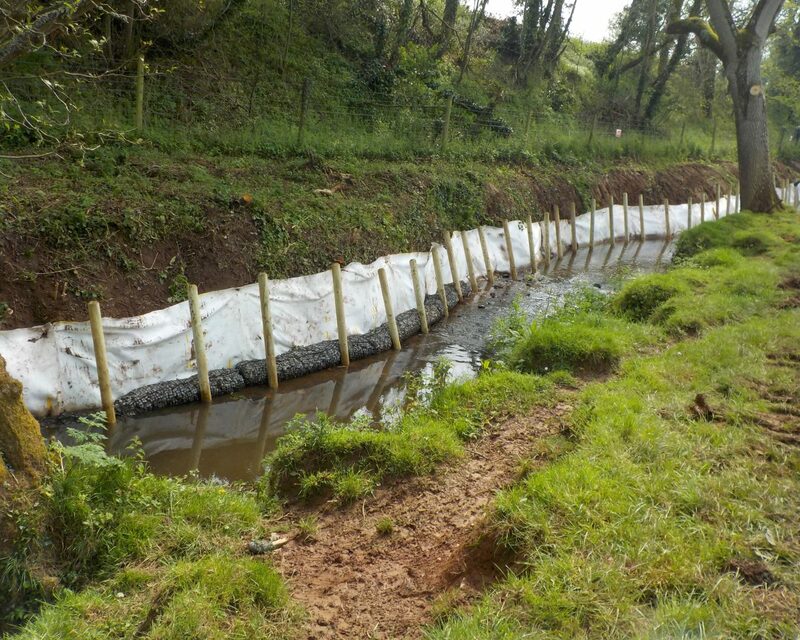 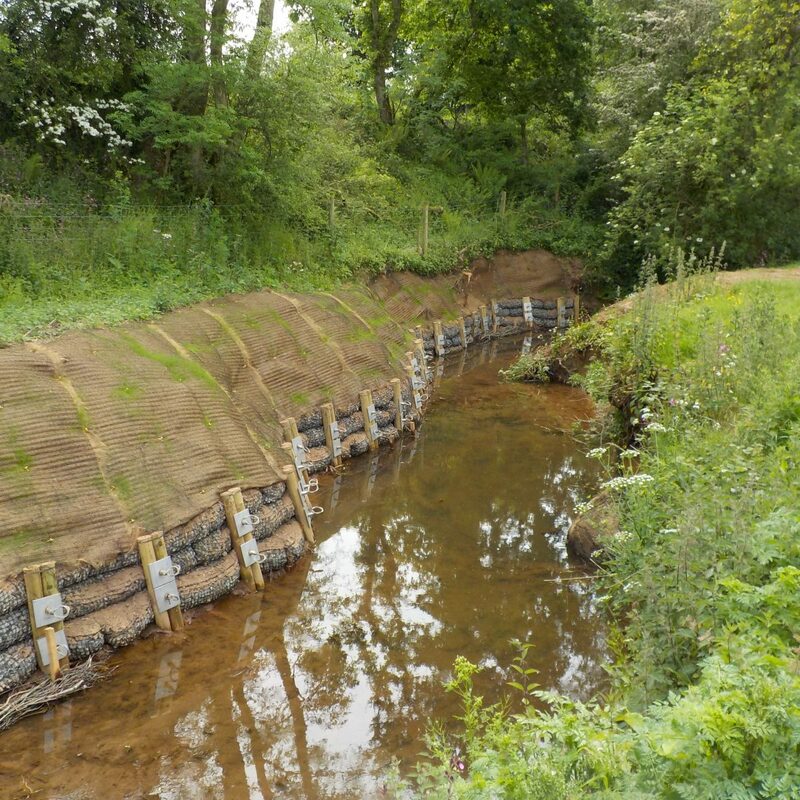 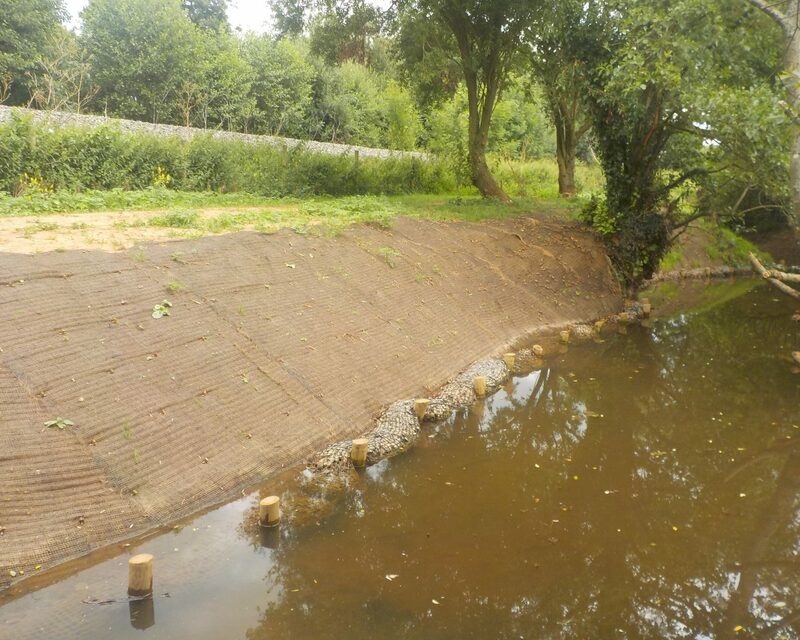 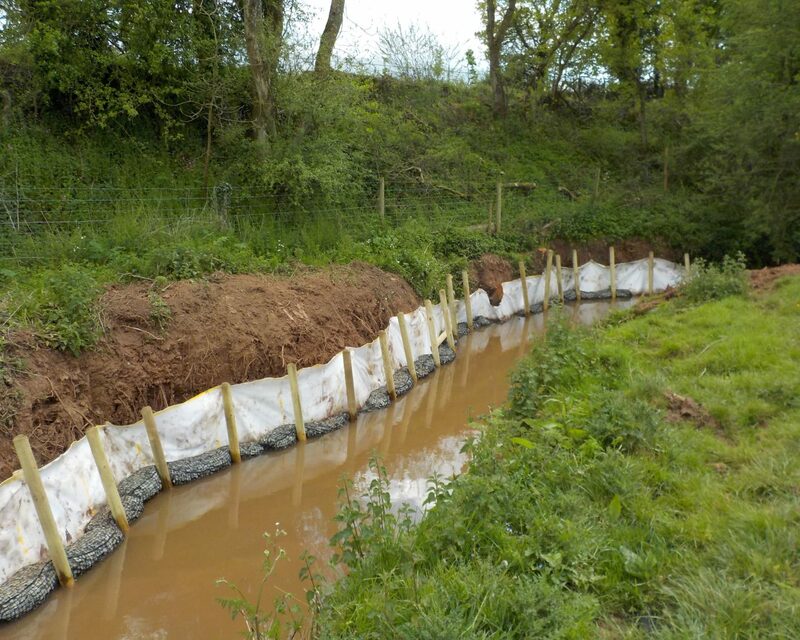 They accumulate silt due to the small stone size and can be fully vegetated which helps to support native wildlife populations which is not possible with traditional ‘hard’ solutions such as rock armour. 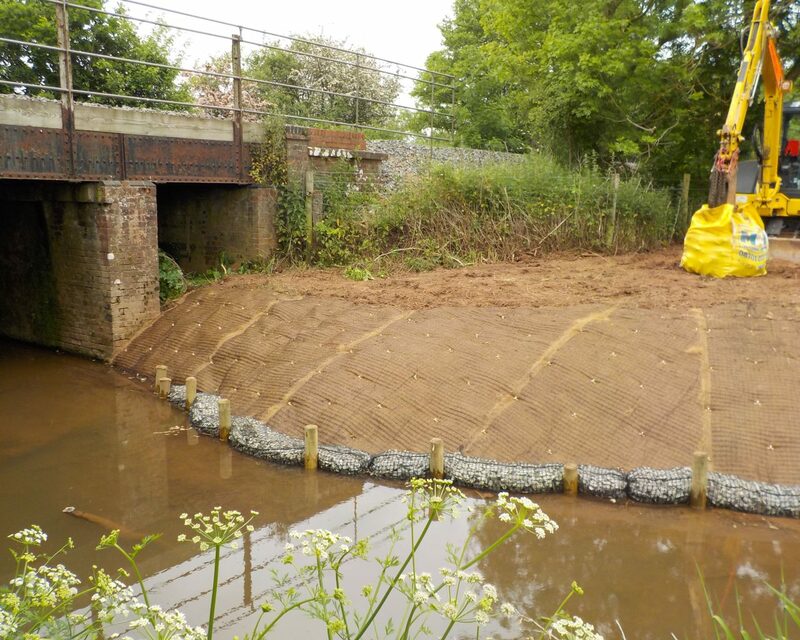 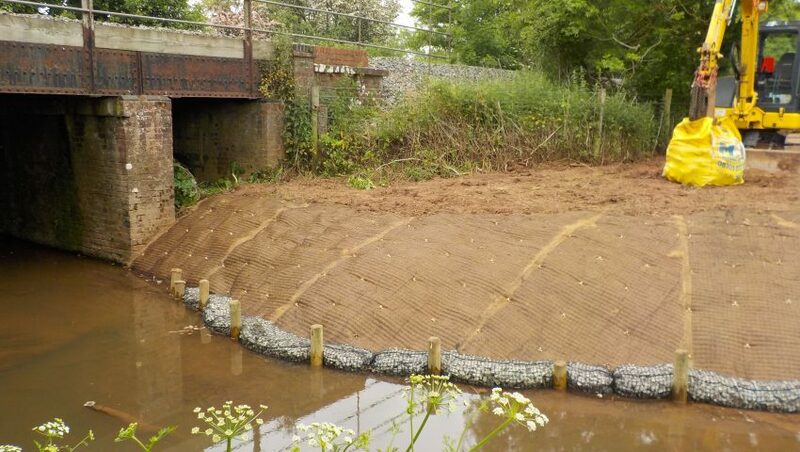 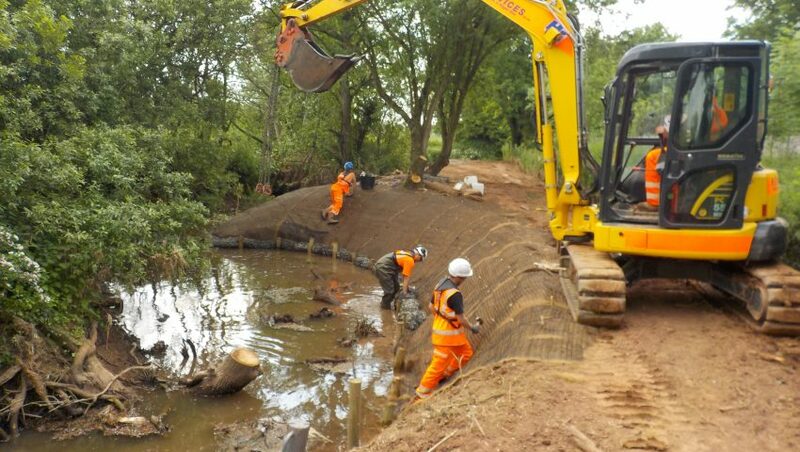 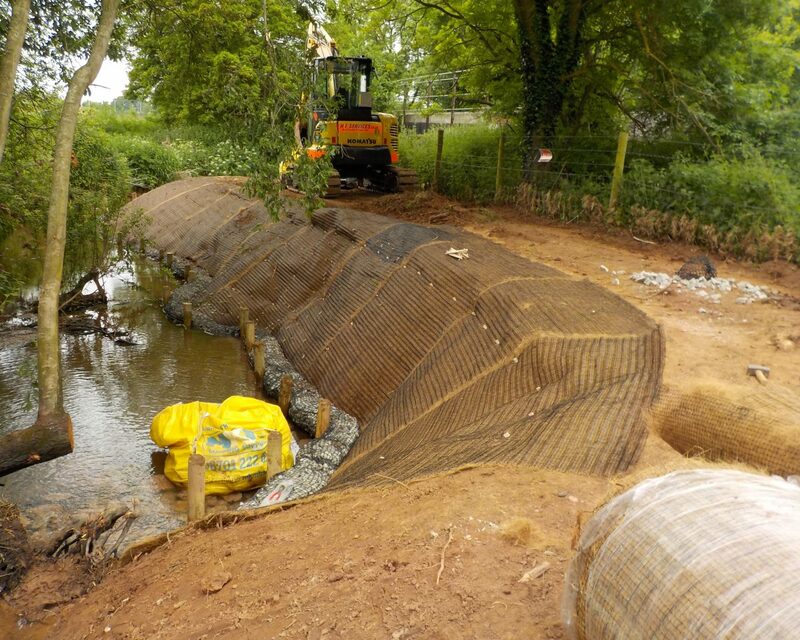 The streams and rivers on this contract cover an area from Oxford to Cornwall, with the majority of the projects based in Devon. 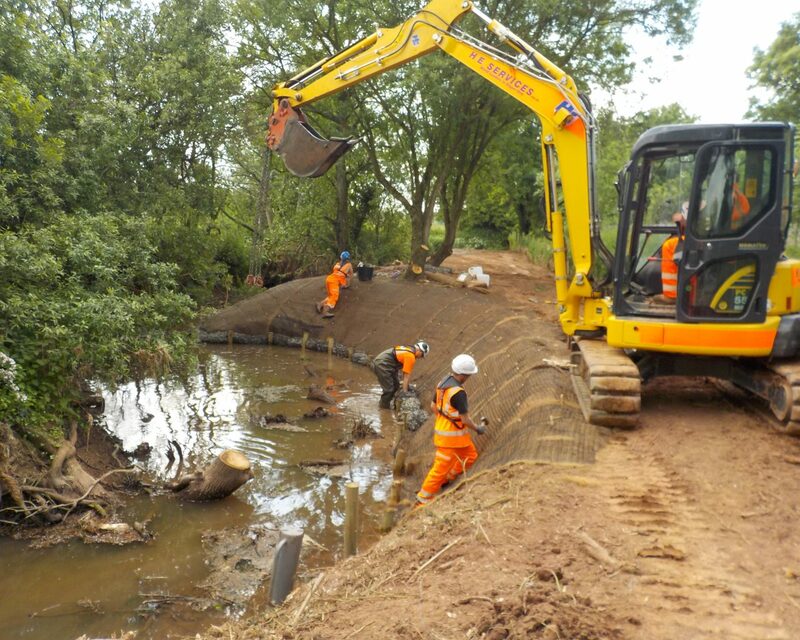 The work involves a more ‘hands on’ approach for the teams since it uses less machinery, minimising disturbance the existing environment. 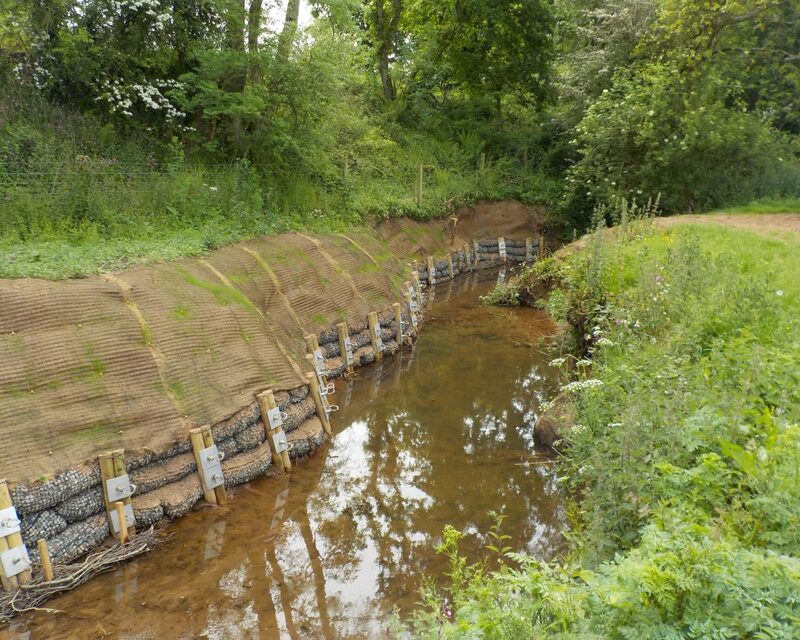 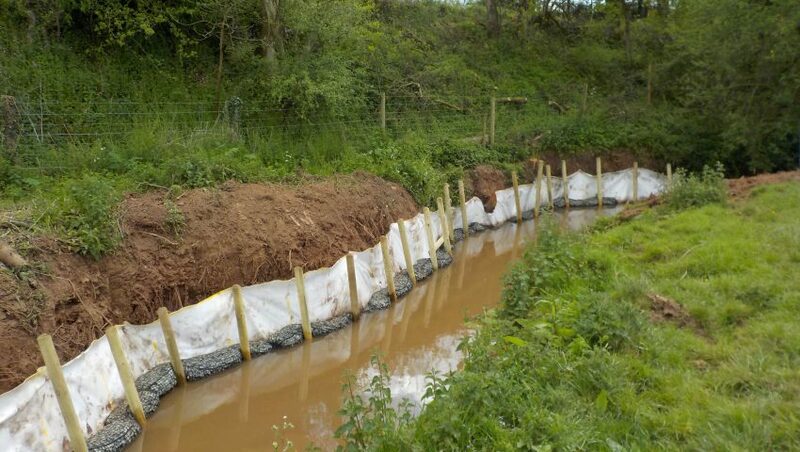 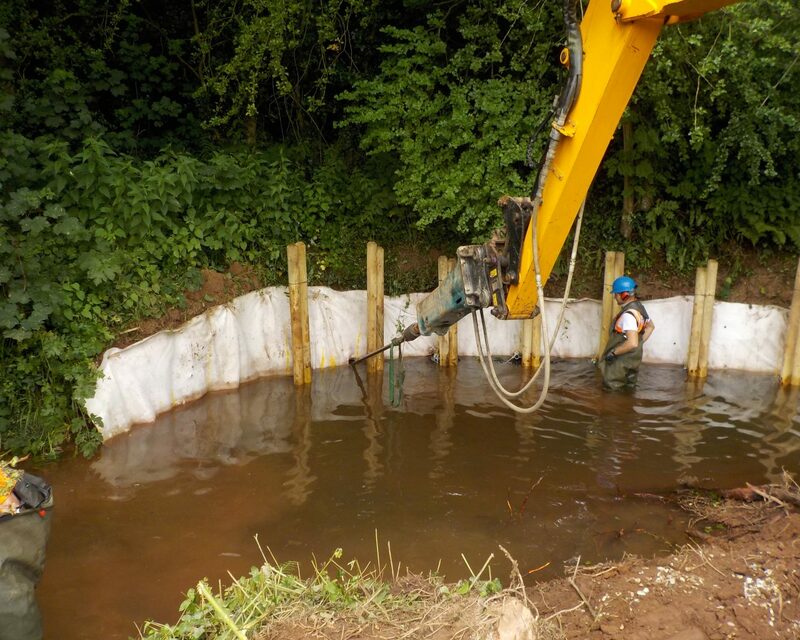 The soft option provides the perfect low impact solution for these environmentally sensitive sites. 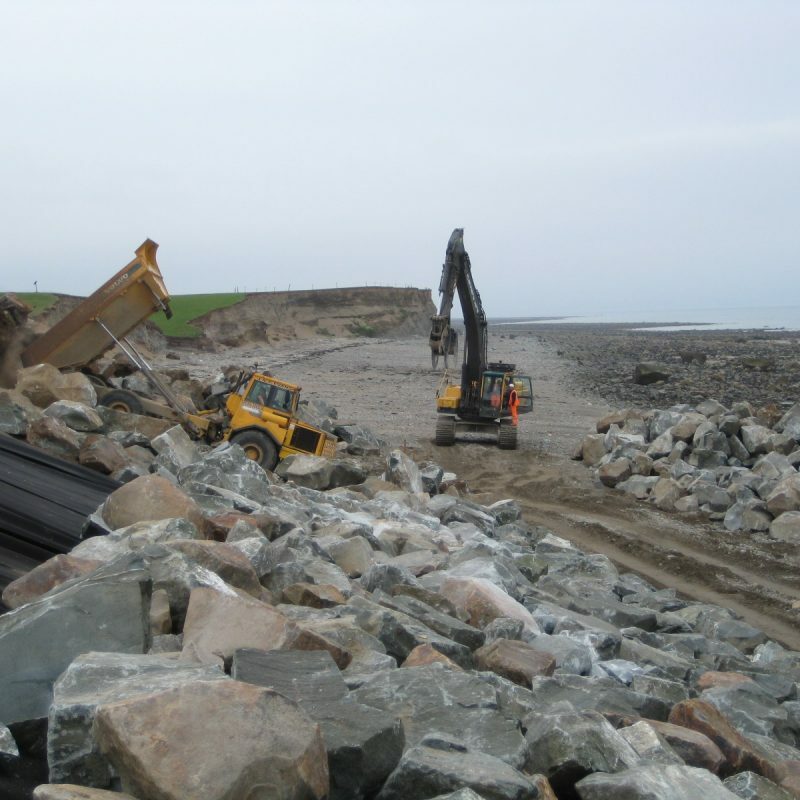 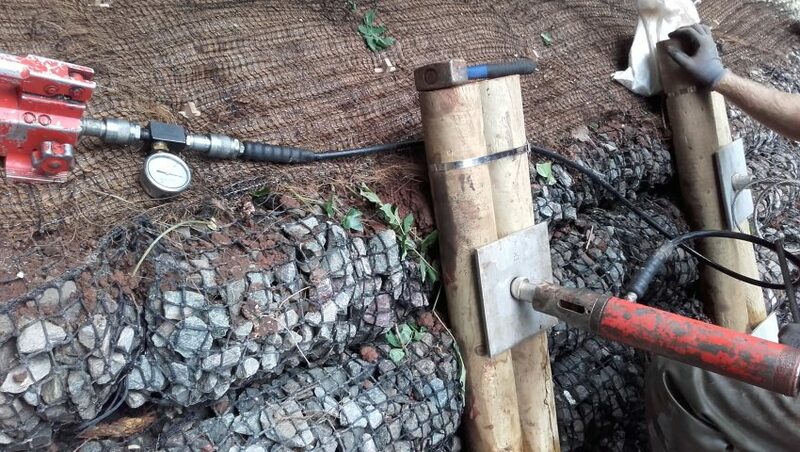 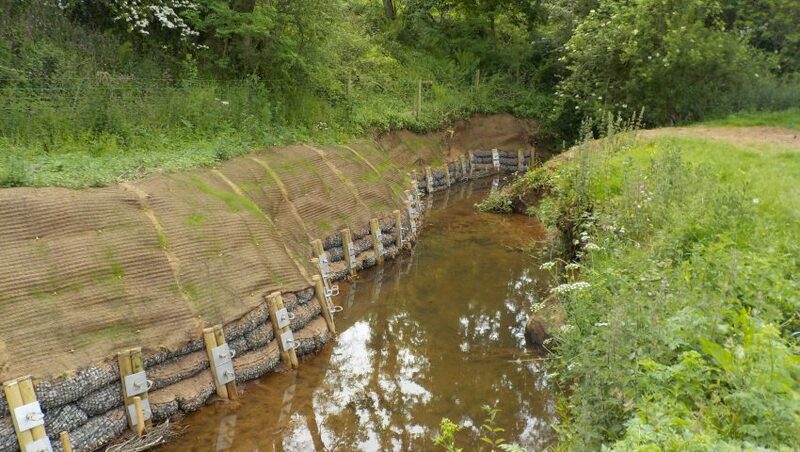 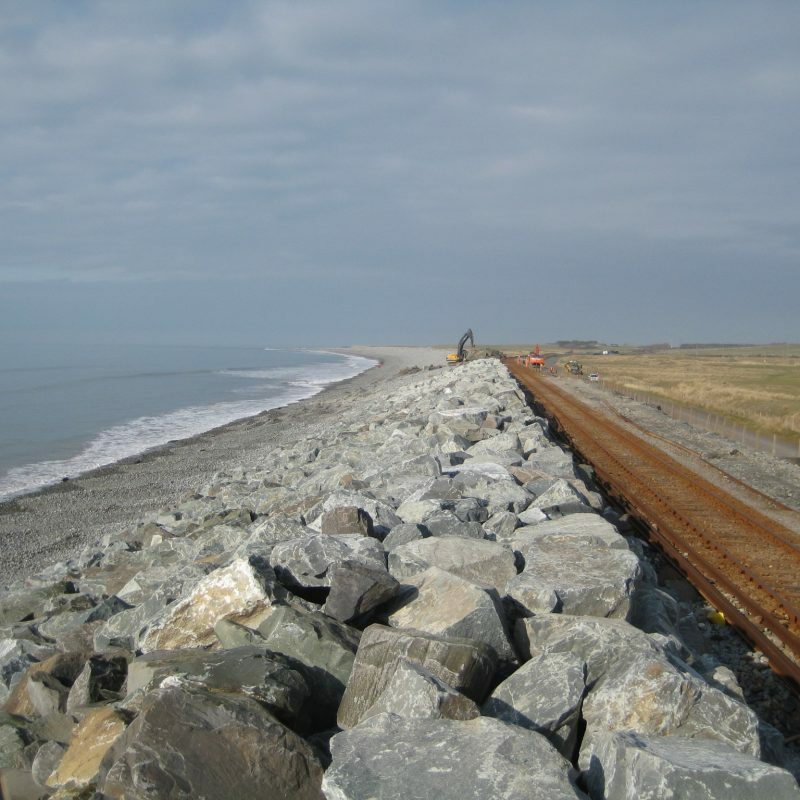 Use of anchored rock-rolls minimises the environmental impact during construction, and will enhance the natural habitat in years to come as well as providing a sound engineering solution.